Happy Halloween! Have you got any spooky plans for this evening or this weekend? I am dressing up for work, I will make sure I take pictures to show you all. 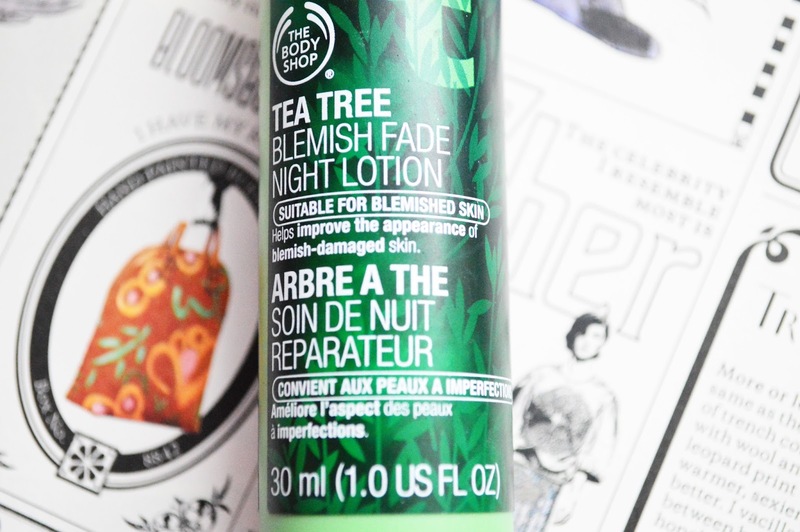 I have been loving this Body Shop night lotion recently. Even though it says it is a night lotion, I have also been using it in the mornings. 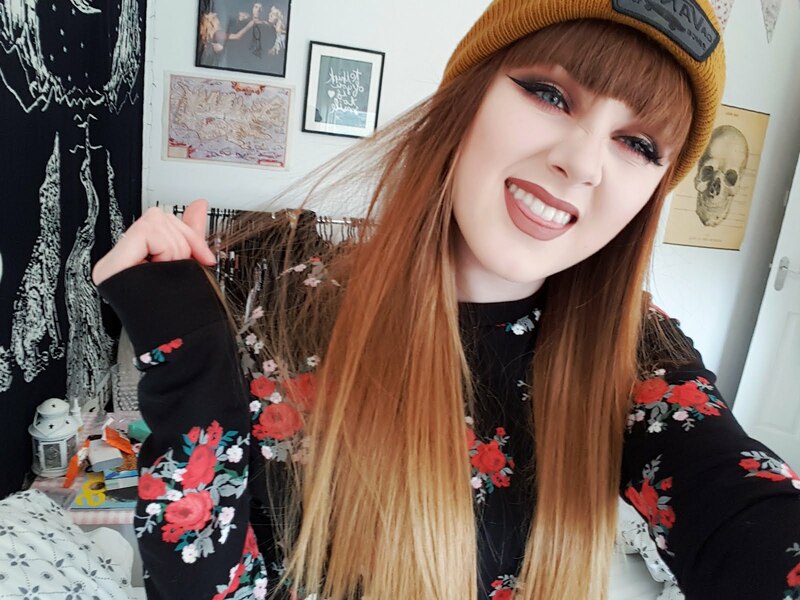 It is very lightweight and easy to apply makeup on top of. It has a beautiful, fresh, tea tree scent which I adore and it feels nice and cooling on my face whenever I apply it. 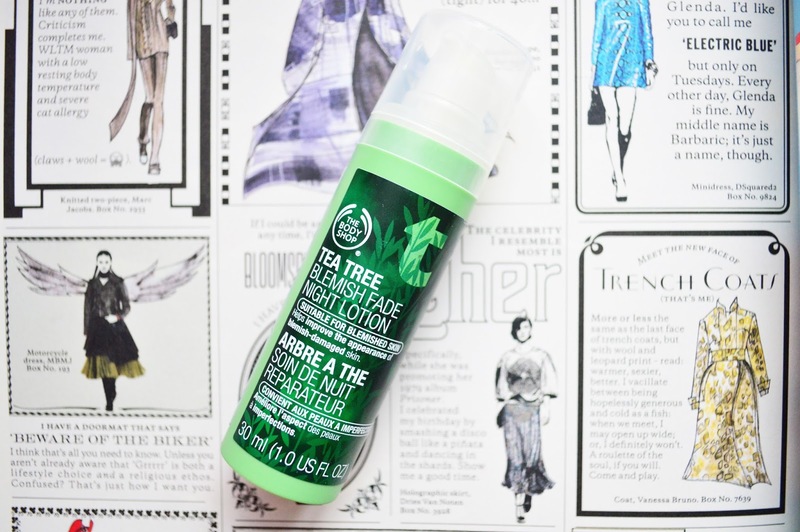 I love the Tea Tree range, but I'm still yet to try this, really want to after reading your review though! I bought the face wash from the range today so am looking forward to trying that out!